The Fantastic F with its high capacity fruit hopper, will make delivering the freshest and purest juice easy. 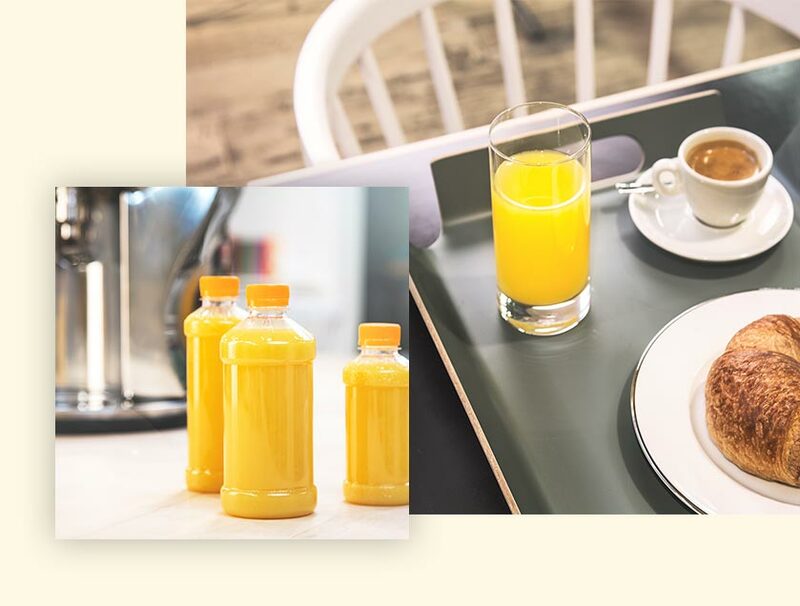 From Citrocasa you get the best and most innovative citrus juicing equipment available. Our machines are designed and developed to provide the maximum in hygiene and safety standards, while simultaneously minimizing the time and cost expenditures of our customers. All this, engineered to deliver the best juice quality on the market.